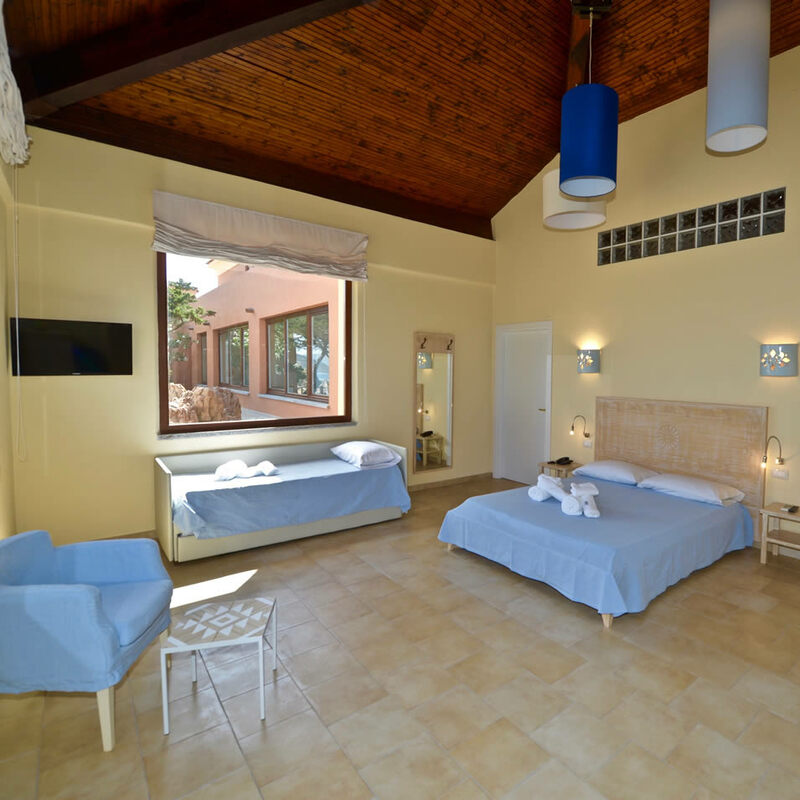 Hotel Costa Paradiso has three types of rooms, spacious and bright, with the possibility of a room with view over the sea. Choose the one that best suits your needs. 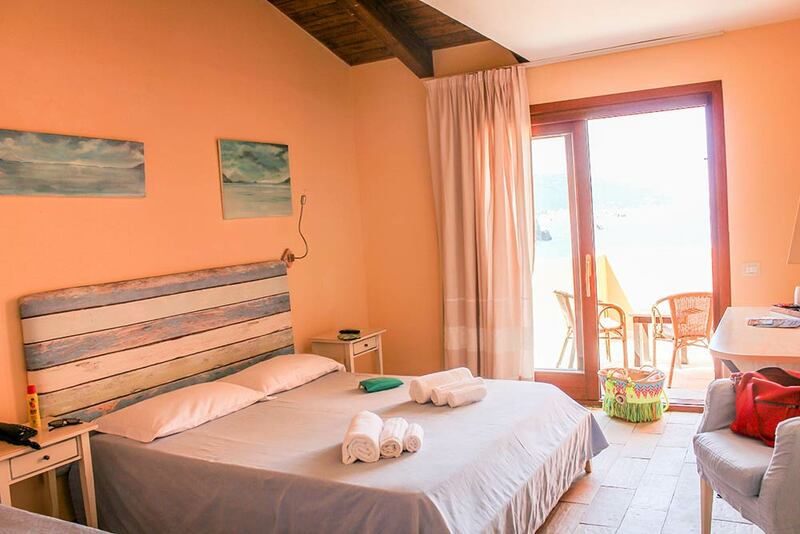 In a harmonious and relaxing environment, the Deluxe rooms have bigger dimensions compared to the Classic rooms and offer the possibility to add a third bed. Cosy and comfortable, featuring a simple design. The furnishing reflects the bright tones of the Sardinian style. The environment is ideal to best enjoy your holiday without compromising on anything. 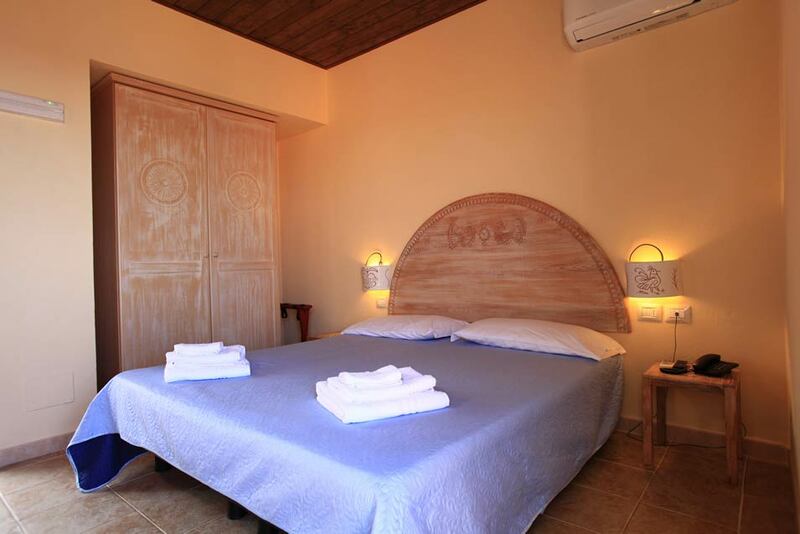 If you are looking for a hotel with a suite in Sardinia, these rooms are perfect for you and ideal for longer stays. Some suites are particularly spacious and will allow you to take advantage of a relaxation area with armchairs and coffee table. Room Facilities: safe deposit box, air conditioning and heating, desk, seating area, sofa, cupboard/wardrobe, shower, hair dryer, bathrobe, complimentary toiletries, telephone, satellite channels, flat-screen TV, WI-FI, mini bar. Get in preview our best offers!